The Rebel Sweetheart. 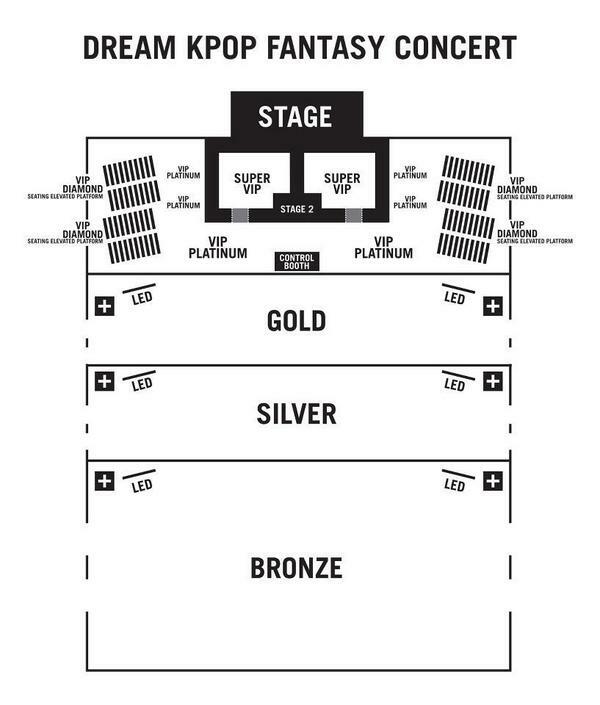 : Dream KPop Fantasy Concert! 2013 will greet us with one of the biggest KPop concerts in Philippine history as it brings together seven idol groups on stage, for one night. Yes, one night only! The Dream KPop Fantasy Concert will feature one of my most favorite idol groups UKISS, along with Girls Generation, Infinite, EXO M, EXO K, Tasty, and Tahiti. This huge event will be held at the Mall of Asia Open Grounds on January 19, 2013. Tickets will be available starting October 14, 2012. Super VIP, VIP Diamond, and VIP Platinum tickets can be bought at the Megamall Event Center on the said date anytime between 1-5 PM. All remaining VIP tickets plus Gold, Silver, and Bronze tickets can be purchased via SM Tickets, Ticketnet, and Ticketworld. Take note that this will be an open ground concert. As such, only those in the VIP Diamond section (Php 11,000) will have seats. For updates and inquiries, please visit the official DKFC website. Am I going, you ask? Well, I would love to see my baby Kiseop and the rest of the UKISS boys, however, I'm not too happy about the ticket prices plus the fact that it's gonna be standing room only. Seated KPop events can get crazy, what more if everyone's standing? Can somebody, anybody bring Super Junior or SHINee to Manila instead? I'd pay a fortune just to see Siwon again. Seriously! Oh, and the Big Bang Galaxy Alive Tour is barely two weeks away! Fantastic Baby!!! Oh boy, tickets are too expensive :( Sayang my cousins would love to witness this. Wow, This is such an excellent collaboration of KPop stars. The viewers would surely be treated by a great show. Sounds like a fun event! This one's great for a group hang, too!! I will go if 2NE1 is on the list. Anyway, I know that 2NE1 will have their New Evolution concert here in Manila so I will wait for that.